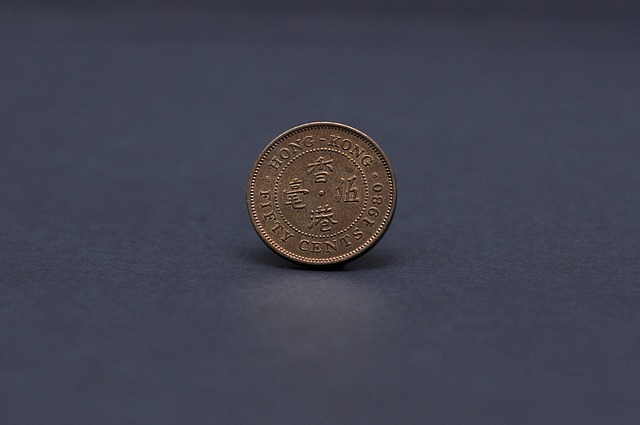 Cryptocurrency money transfer platform Bitspark has launched a new stablecoin pegged to the Hong Kong Dollar (HKD), Fintech Hong Kong reported. Called “Sparkdex.HKD,” the stablecoin is the world’s first market-ready HKD-backed cryptocurrency, the company has claimed. Sparkdex.HKD joins a growing number of stablecoins including Tether (USDT), the USD Coin (USDC) created by Circle and Coinbase, the Gemini Dollar (GUSD) and TrueUSD (TUSD). George Harrap, Co-Founder and CEO of Bitspark, noted that US Dollar stablecoins have been dominating the market and added that there are other national currencies, such as the Hong Kong Dollar. “We are proud to have pioneered this landmark first for both the cryptocurrency and traditional finance industry, and anticipate that this will lead the way for much-needed diversity among other currencies within the stablecoin sector,” Harrap said. Sparkdex.HKD is tied to the company’s HKD reserves and will be regularly audited by a local audit firm. The details of the audit will be published in quarterly reports. Founded in 2014, Bitspark is a provider of bankless money transfer services and enables customers to cash in and cash out cryptocurrencies across Asia and Africa. Last August, it launched a decentralized cryptocurrency exchange, Sparkdex. According to Fintech Hong Kong, the new stablecoin was listed on Sparkdex and Bitshares connected DEX on 31 October 2018 and reached a market capitalization of around $500,000 HKD after one month of trading.